Python is an object-oriented, high-level programming language with dynamic semantics. Its high-level built in data structures, combined with dynamic typing and dynamic binding, make it very attractive for Rapid Application Development (RAD). Python is relatively simple, easy to learn syntax emphasizes readability and therefore reduces the cost of program maintenance. Developers can read and translate python code much easier than other languages. Python supports modules and packages, which means that programs can be designed in a modular style and code can be reused across a variety of projects. One of the most promising benefits of Python is that both the standard library and the interpreter are available free of charge, in both binary and source form. We are offering end-to-end python development services for web development using django is a python web framework provides rapid application development. We have highly experienced development team in python web development and deliver robust high quality applications. 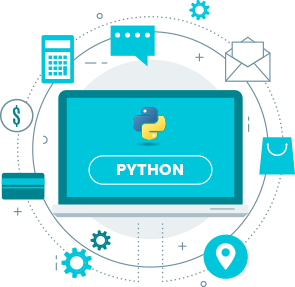 Our python developers have years of experience in python web development working with object oriented programming languages, it is easily manageable programming language. 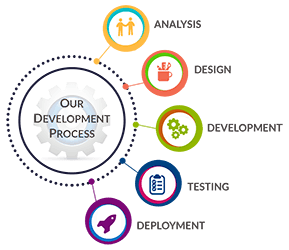 We break down our program into modules and effectively reuse already developed codes thereby reducing efforts and time which ultimately reduce the cost of development. 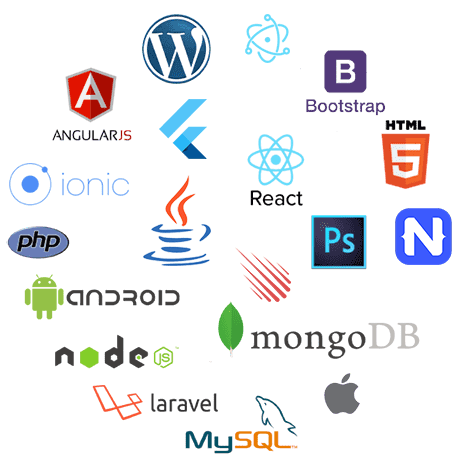 Web application development using python-based web frameworks Django. Mobile ready website design & development. Integrating the existing application to be compatible with Python. Python software development using python-based frameworks: Django, JQuery. Python desktop application development using python-based frameworks: Django, JQuery. 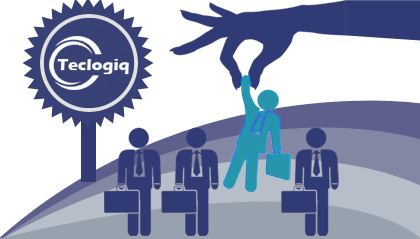 So, when you are looking for a python web, desktop and mobile application development company, choose Teclogiq as your technology partner for appreciable python web application development service. Drop us a message describing your business in detail, and our python experts will get back to your shortly. Interested Starting Project with Us?